With post-modernity, reality and truth, beyond individual preference, do not have a defining source. In fact, relativism and individualism are radicalized to the point of enshrining plurality, diversity and tolerance. The celebration of the sacred liturgy as the primary expression of God’s truth and revelation for reflection and living the Christian life must negotiate post-modernity without forfeiting its nature and purpose. The 2017 Conference of the Society for Catholic Liturgy will occasion academic and pastoral presentations on the topic of the liturgy and post-modernity. the sacred liturgy and ecumenism. Other proposals will be considered, but primary consideration will be given to proposals that are related to the theme, liturgy and post-modernity. Paper proposals of approximately 250 words should be emailed to fr.dgill@archphila.org or mailed to Reverend Gerald Dennis Gill, SCL Conference Coordinator, Office for Divine Worship, 222 North Seventeenth Street, Philadelphia, PA 19103. Proposals must be received by Friday, May 5, 2017. Presentations will be 45 minutes in length, followed by 15 minutes of discussion. Papers presented will be considered for publication in Antiphon. Presenters must register for the full conference and will be responsible for their own expenses. 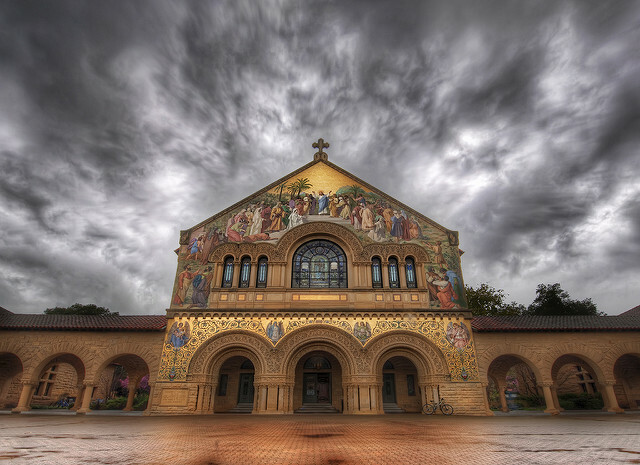 Photo of the Stanford Memorial Church by Trey Ratcliff.